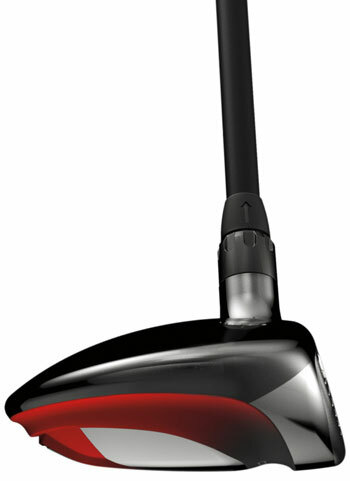 To see the latest Nike clubs, visit our Nike drivers, Nike fairway woods, Nike hybrid, or Nike irons pages. The new Nike VR Pro lineup was created with a significant amount of input from their staff pros and this has inspired tour-level control in these new products. Drivers and fairway woods feature STR8-FIT TOUR adjustable technology and a Variable Compression Channel that increases the number of club face sweet spots. New X3X high-frequency grooves and precision forging are combined with the flexibility of pocket cavity, split-cavity or blades in the irons. From woods to irons to wedges, the VR Pro Series offers significant improvements over last year's clubs and a number of reasons to get excited about Nike in 2011. Buy Nike VR Pro Driver Now! The Nike VR Pro Driver is a four-piece titanium forged club with a thin crown and a re-engineered compression channel, plus a few more features that make this an improvement over last year's VR STR8-Fit Tour. This new driver from Nike implores a unique and interesting approach to improving ball speed in the new Variable Compression Channel. Nike wanted to match the compression of the ball against the face with the compression of the channel at the point of impact. 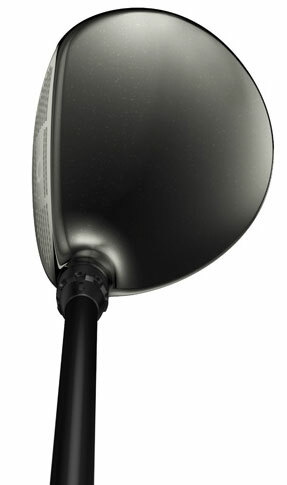 The end desired result being increased ball speed across the entire clubface. The VR Pro Driver also utilizes Nike's STR8-FIT Tour technology which provides 32 options to personalize your club face angle. 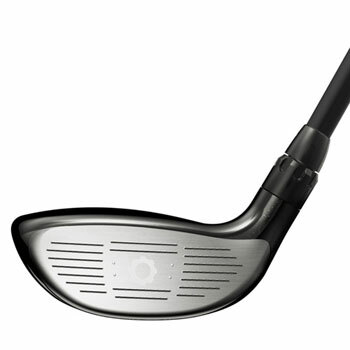 And finally, based on input from the tour staff, the club was designed with a pear shape allowing for more weight at the optimal CG locations for hotter launch and optimal spin. The VR Pro Driver's pear-shaped clubhead has a traditional look and feel and a crisp, powerful and soothing blast of sound at impact. The sole displays slick, modern lines and a cool black/red/silver color scheme, but the simple, soft black finish on the pear-shaped crown provides a traditional look at address. The adjustment mechanism on the hosel is less noticeable in this club than in the previous version. And while the adjustability features in this driver are subtle and more suited for the advanced player, the new look should fit the eye of a broad range of players. Buy Nike VR Pro STR8-FIT Fairway Now! The tour athletes did not limit their input to the driver. They asked for a flat profile and low leading edges for confidence over the ball and greater control, so Nike gave it to them – and to you – in the VR Pro Fairway Woods. 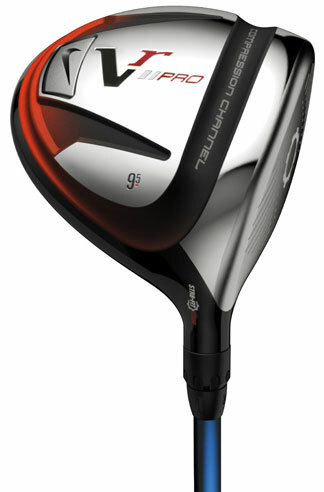 As with the driver, the fairway woods also incorporate STR8-FIT Tour tech and a Variable Compression Channel. The traditional pear-shape and low profile really make for a confident address and swing. Buy Nike VR Pro Hybrid Now! A full compression channel and variable face thickness increase speed off the face for what Nike calls a “21% hotter face” than previous VR hybrids. Cleaner contact was also a highlight in this new design with Nike's Variable Sole Chamber – flatter on longer clubs for tighter lies and deeper on higher lofts for more shot options – guiding the club through impact without interference from the turf. The VR Pro Hybrids closely match the profiles of the VR Pro irons, designed for a seamless look at address. Buy Nike VR Pro Blades Now! All new X3X high-frequency grooves and a more precise forging process for Nike creates irons that offer shot-shaping performance. Each iron face features more grooves, resulting in cleaner, more consistent ball flight and spin while still conforming to the new USGA and R&A rules. The new VR Pro blade has more grooves, closer together and deeper, adding control and increasing consistency. Precision-forging has eliminated most handwork and ensures consistency throughout the set. The flatback design of the VR Pro Blades is the choice of top-level players and is built for an advanced game where shot-making and workability are critical. Buy Nike VR Pro Cavity Irons Now! For those looking for a little more command and control, the Nike VR Pro Cavity Irons offer more distance and forgiveness than the forged irons. The Opti-Mass Weighting System features a high-density tungsten-resin insert for targeted CG placement. Throughout the set, the center of gravity is strategically positioned to generate distance and greater trajectory. Nike also used new Linear CG Mapping to move the center of gravity gradually and consistently throughout each club in the set for better launch and consistent distance control. The VR Pro Cavity is actually one of the better looking cavity irons out there, with subtle lines and a much less boxy and bulky look that you sometimes see in the game improvement category. Similarly, it has a very clean look at address reminiscent of a blade. Buy Nike VR Pro Combo Irons Now! If you take a look inside today's tour player's bags, you'll notice that many of them are combining blades with cavities to make their full set. This is also becoming more popular among average to advanced amateur golfers who seek precision in their scoring clubs, but a little more distance, forgiveness and consistency in their longer irons. The 2, 3 and 4 irons are full pocket cavity irons. The 5, 6 and 7 are Nike's Split Cavities featuring perimeter weighting, but not the channel of the long irons. And finally, your 8-PW are pure blades for great short game feel. A great set for improving golfers trying to take their game to the next level, but not quite ready to Dustin Johnson a 3-iron blade 225 from the rough.